Senior Hannah Arnold is the managing editor and opinion editor. This is her third year on staff. Along with writing, Hannah enjoys being outside and spending time with family and friends. 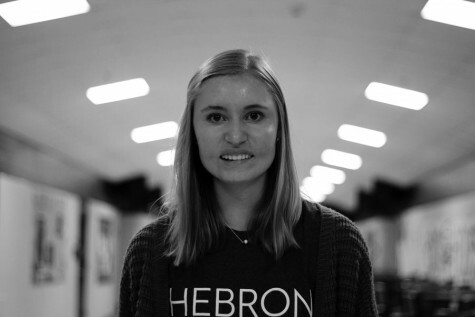 After graduating, she plans to attend Baylor University and major in Communications.